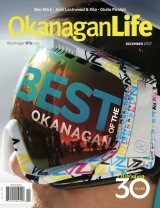 We're highlighting the courageous and innovative people whose efforts and dedication to our communities, towns and cities make the Okanagan the wonder it is. 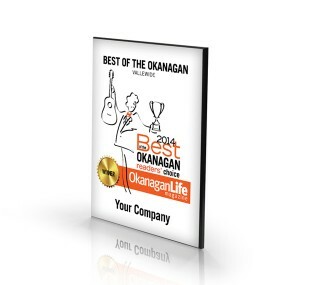 Your vote recognizes the great business ideas and efforts that owners, managers and staff put forth to earn their Best of the Okanagan award. 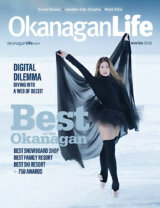 Awards are presented for the North, Central and South Okanagan. 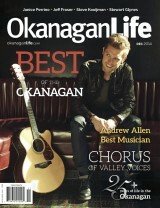 Thanks for your votes. 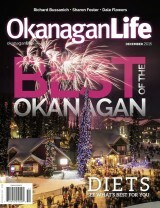 Winners will be published in our Nov/December issue. 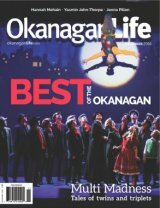 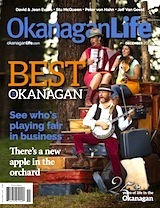 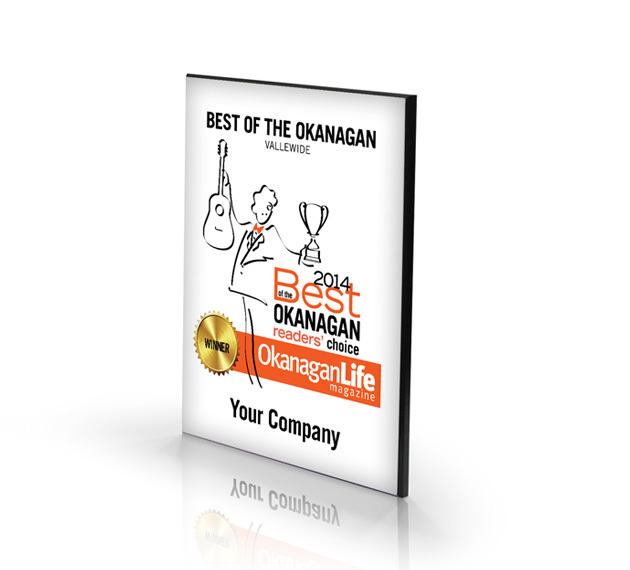 Best of the Okanagan award winners and finalists can download certificates or logos for use in the marketing. 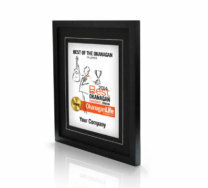 See our Promotions Page. 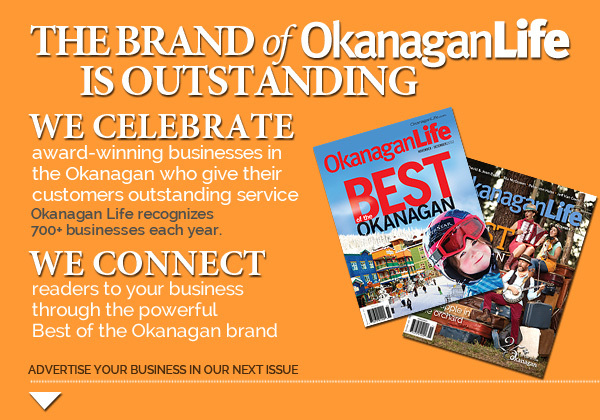 See the Okanagan Life Store for framing options for your certificate.